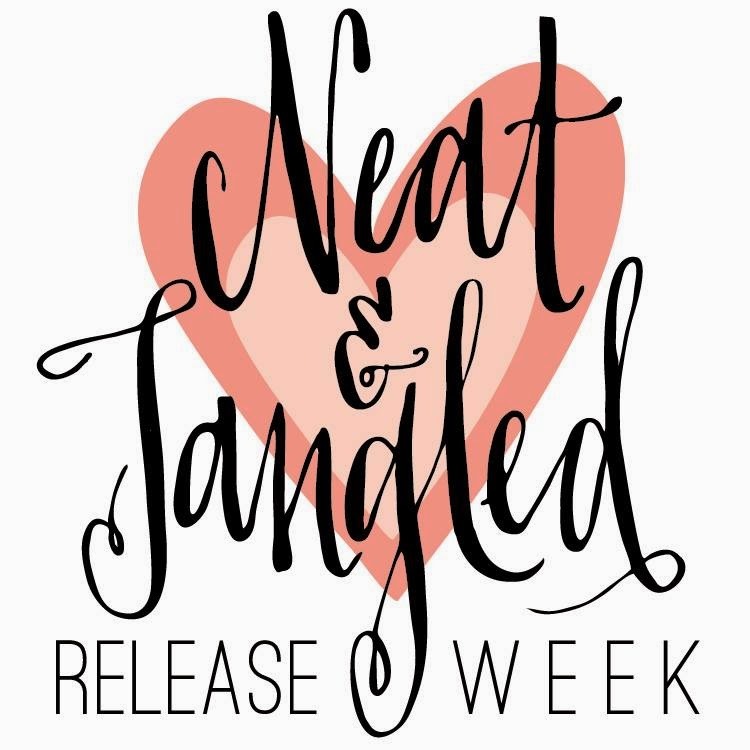 Hello Everyone..its all about BE FULL today @ Neat and Tangled Blog. For my card I created a kinda graffiti type of card. I stamped the big sentiment on the card panel few times with different colors and black on top of all the different color sentiment to make it stand out. I added some sequins, enamel dots, and wood veneer from Michaels and I am all done. What a beautiful card, Joni. Absolutely love the way you've use those veneers and the way you've created your focal with the sentiment,. Oh, I love this sentiment and the beautiful Fall colors! Very artistic use of both! I love this card!You got the graffiti effect brilliantly and I like that its unique because of your colour choice.Awesome! This is such a bold and dynamic card! Love how you stamped the sentiment kind of like a sunburst! Oh, this is fabulous, Joni! I love how you mixed the sequins and enamel dots! Oooh, very cool! Love the stamped sentiment, over and over again. :) Thanks for sharing! Such a HAPPY card Joni, love it! Hi Joni! A really cool card! I love this "explosion" of joy Joni! Beautiful card with such positive energy! oh my gosh, I LOVE this Joni! What a fun, and DIFFERENT card! Love how you sponged ink to make the background sentiments less obvious. So gorgeous! LOVING the colors!!!!!! Seriously creative stamping, Joni! LOVE it! LOOK AT YOU!! This is fabulous!!!!! !